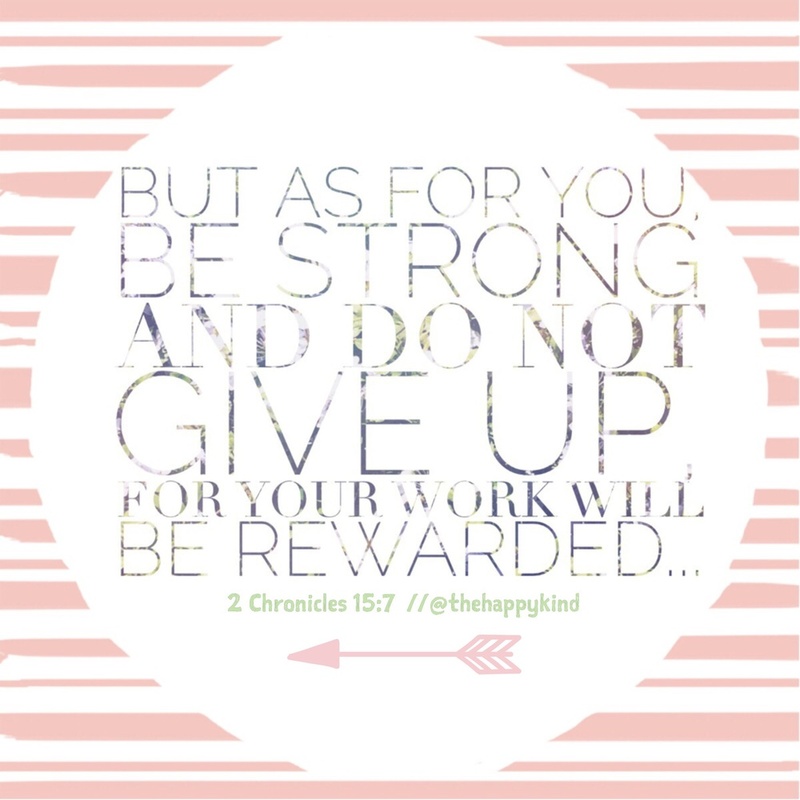 Your work WILL BE rewarded. And like my guy Denzel Washington says, "Man gives the award. God gives the reward." -- Keep the faith and keep working hard. Don't give up! I believe in your victory! Happy Sunday!